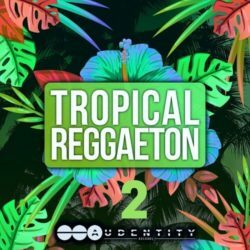 Major Tropical House WAV MIDI PRESETS Size 445 Mb Reggaeton style mixed with Tropical House. 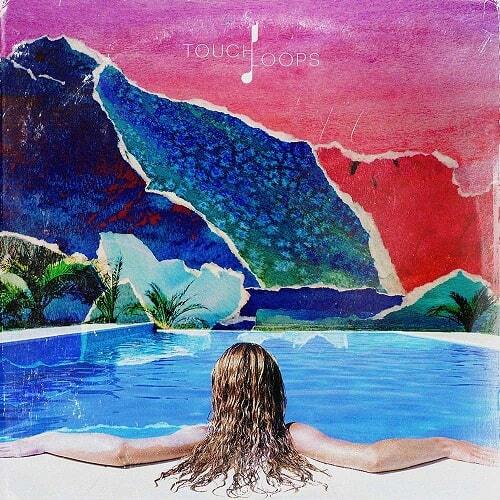 Includes Royalty Free Vocals. 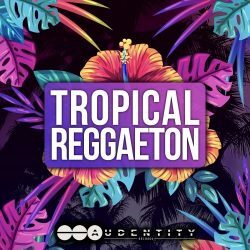 Major Tropical House comes packed with ..
Audentity Records Tropical Reggaeton WAV MIDI PRESETS Size 451 Mb Tropical House & Reggaeton, we combined these 2 popular genres in 1 hot new warm summer samplepack. 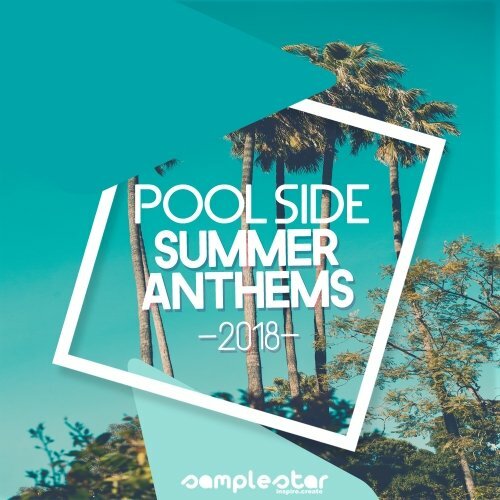 ..
Samplestar Pool Side Summer Anthems 2018 WAV MIDI Size 91 Mb Samplestar are very proud to present Pool Side Summer Anthems 2018! 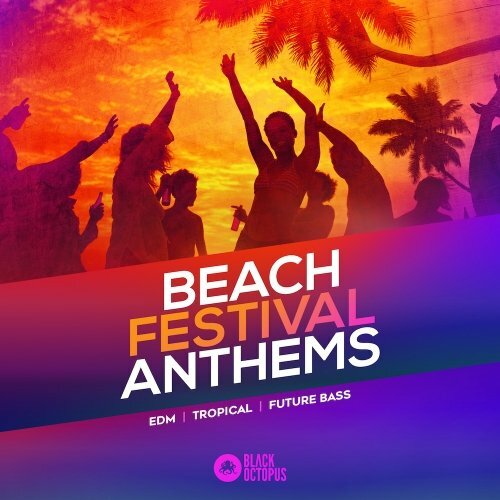 An uplifting feel-good production ..
Beach Festival Anthems WAV MIDI PRESETS Size 431 Mb Come on down to where the sands are warm and the water is cool! 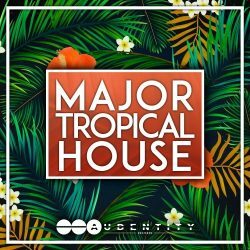 Let the breeze and basslines hit you while the tropical ..
Touch Loops Future Tropical WAV MIDI Size 216 Mb Future Tropical is a tropical house sample pack teaming with sun kissed grooves, blissed out synth work, rolling .. 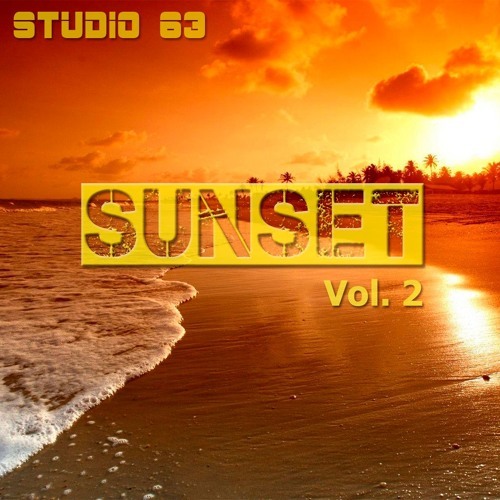 Studio 63 SUNSET Vol.2 WAV MIDI PRESETS Size 78 Mb Studio 63 Sunset Vol.2 – Presets, Samples, Construction kits for Spire synthesizer. Sunset Vol.2 from Studio ..
Majorton 2 WAV REX Size 807 Mb Singomakers are back some more major and some wicked tones! 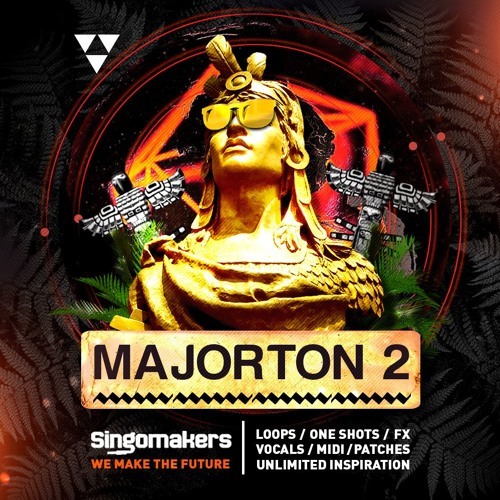 Major Lazer inspired sample pack Majorton 2! 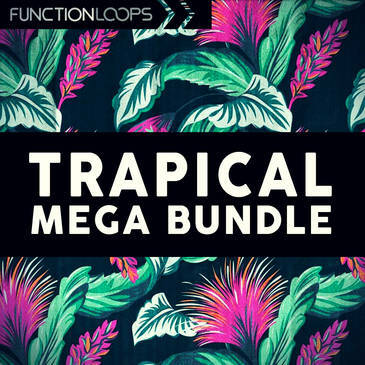 This amazing fusion of Moombah, ..
Trapical Links Bundle WAV MIDI PRESETS Size 956 Mb We are proud to present this huge Trapical Bundle inspired by names such as Major Lazer, DJ Snake, Chainsmokers ..